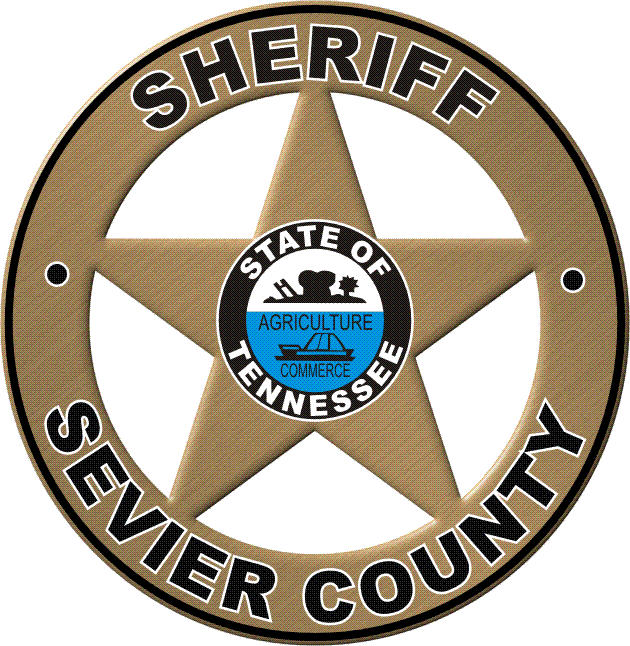 The Sevier County Sheriff’s Office Communications Division manages an enormous amount of public complaints and patrol dispatch/radio transmissions 24 hours a day 7 days per week. When the Citizens of Sevier County call for service they generate a complaint card which requires an action or a response. Those calls are then dispatched to a uniformed patrol officer for investigation.